Fantastic and Colorful! 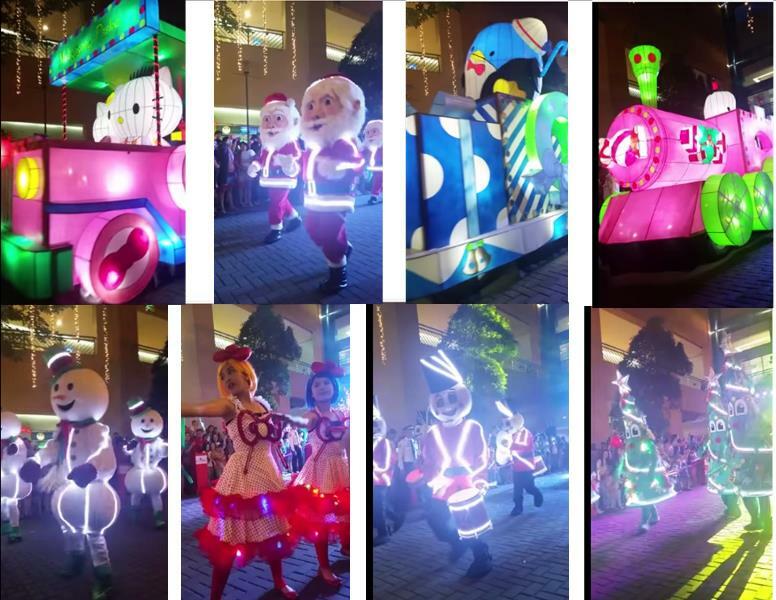 These are the words that best describe the Sanrio-Style Grand Festival of Lights at SM Mall of Asia. I was lucky to be invited in the VIP area where you can experience a great view and feel of the wonderful grand festival of lights parade. This is the 6th annual MOA grand festival of lights set to spread the holiday cheer. This Christmas parade by SM MOA keeps getting bigger and grander where thousand of people are expected to witness this year’s SM MOA Holiday treat. Since it is the Sanrio-Style Grand Festival of Lights Parade, you can expect to see Hello Kitty and other beloved characters such as Keroppi, Little Twin Stars, Badtz-Maru, My Melody, and many more will spread joy and happiness for fans of any age. I have taken some photos during the event. Sorry if I was not able to capture it beautifully, it is because I was carrying my toddler at that time. What was shown in the 12 colorful Sanrio Mascot floats parade are Christmas celebrations around the world accompanied by parade of mascots, dancers, and performers which makes it really fun. I am sure that you wanted to experience this awesome and fun parade so let me share the Grand Festival of Lights motorcade schedule. Happening every Saturday at 5:30 PM that already started last November 29 until Christmas day. It will begin from the North Arcade and end at the SM MOA by the bay with a big bang via a grand fireworks display. There will be more surprises (which I love) and spectacles in store for holiday shoppers. 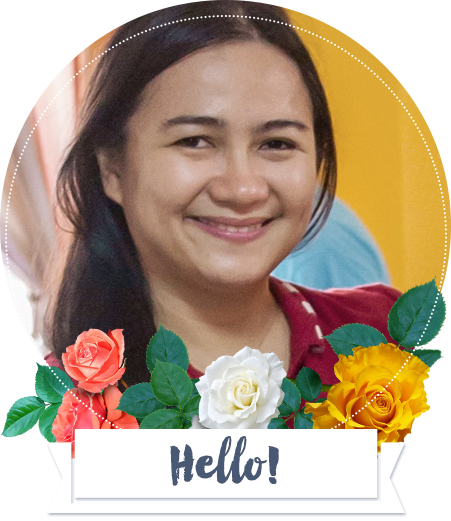 Christmas celebration will always be special. 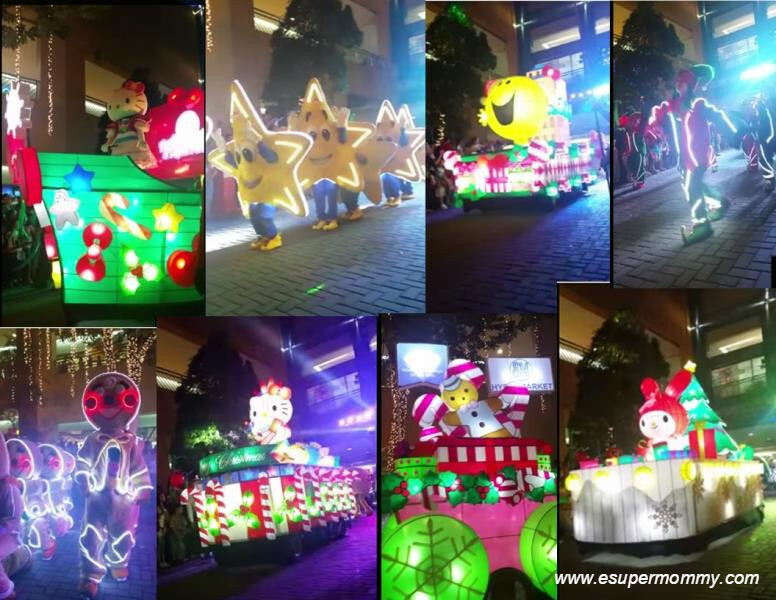 If you are looking for a place to visit with your family or friends especially the kids, then you can consider this Sanrio-style Grand Festival of lights Parade at SM Mall of Asia every Saturday until Christmas. Just make sure to bring a jacket, hat or cap especially for the kids. Enjoy Pyromusical Weekends every Saturday and Sunday at 7 p. m. at SM MOA By the Bay. Whether you are young or young-at-heart, you will definitely be thrilled to experience the fantastic and colorful Sanrio-Style Grand Festival of Lights at SM Mall of Asia. For more fun updates at the SM Mall of Asia, visit their facebook page at https://www.facebook.com/smmallofasia or follow @TheMallofAsiaOfficial on Instagram and @TheMallofAsia on Twitter.